Accelerate your life with the latest smartphone from the Xiaomi Mi 3. This sleek, elegant smartphone comes with a Qualcomm Snapdragon 800 processor, 13 Megapixel primary camera and wireless connectivity. 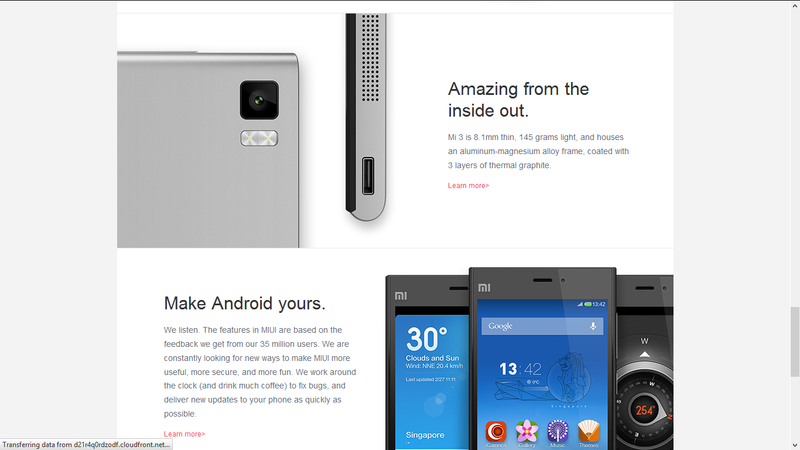 Xiaomi calls it" A dragon in your pocket. "and it sure is a dragon because of high end flagship smartphone specifications at least from start 2014 and its low price ! 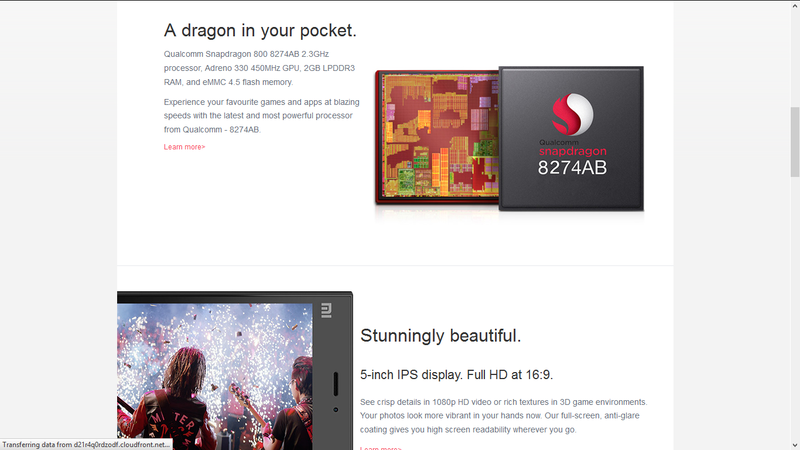 2.3 GHz Qualcomm Snapdragon 800 8274AB Quad Core Processor. Internal Storage Capacity of 16 GB. 2GB LPDDR3 RAM, eMMC 4.5 flash memory. 5-inch IPS Full HD display. 13MP camera with dual-LED flash,2MP front-facing camera. 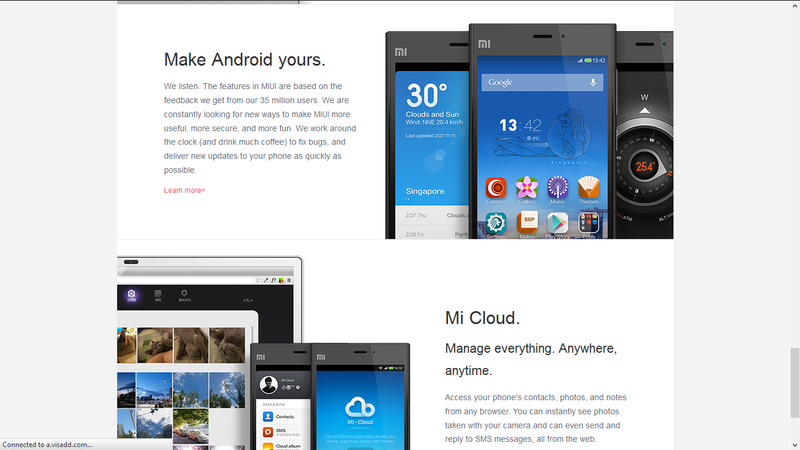 Pre Order your mi3 on flipkart if you are dying to buy one.! All of these monster specs cost you only 13,999rs.Moto G was a hit in indian market due to its specs and a low price now xiaomi mi3 plans to do the same. !although an awesome upgraded version ie. MI 4 has also launched having specs - Quad-Core(snapdragon 801), 3GB RAM ,64GB Rom, 5-inch 1080P, 13MP but it will cost you more than 20000rs .